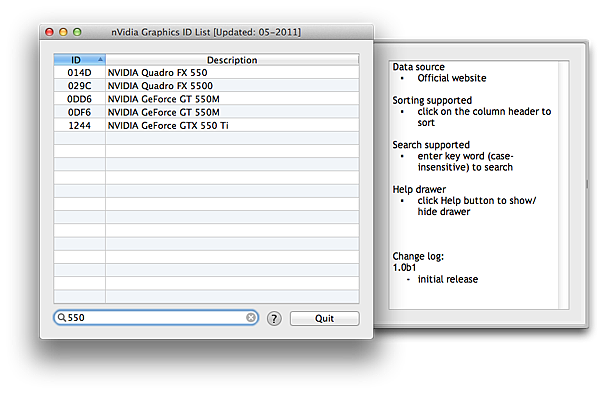 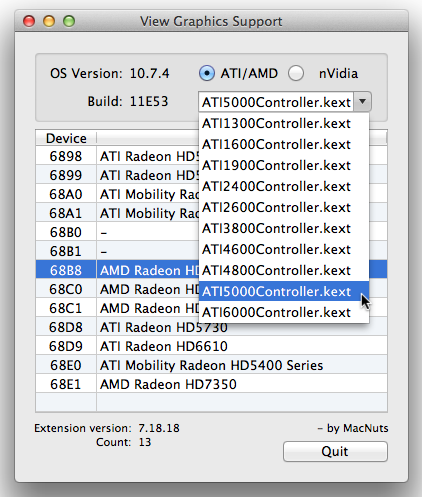 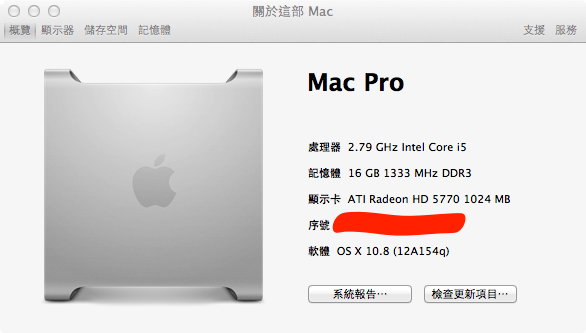 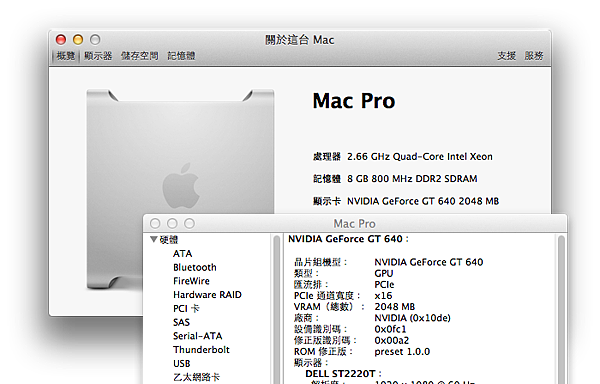 nVidia GT 640 2GB 顯示卡 on OSx86. 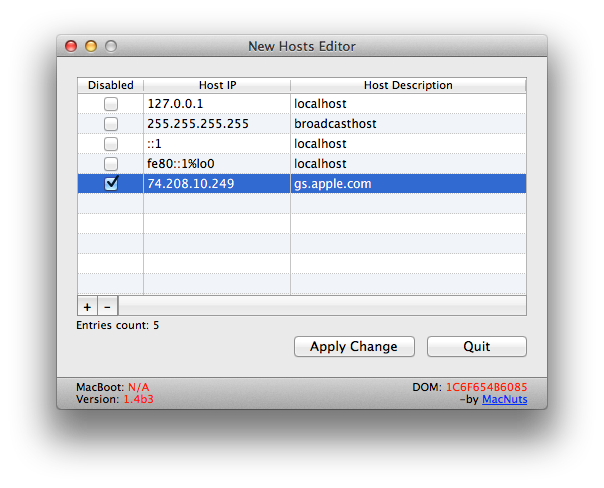 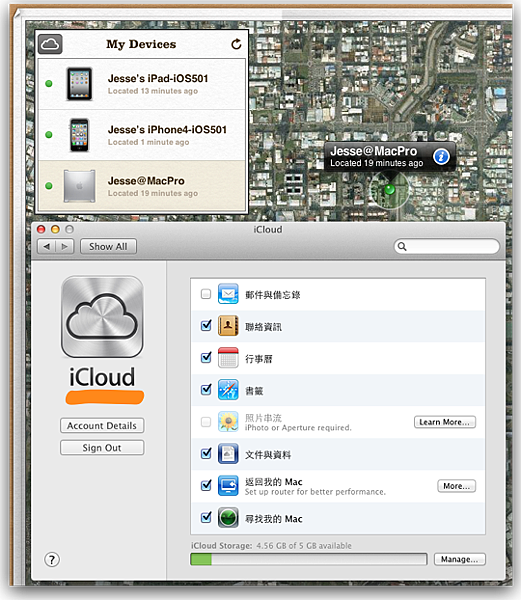 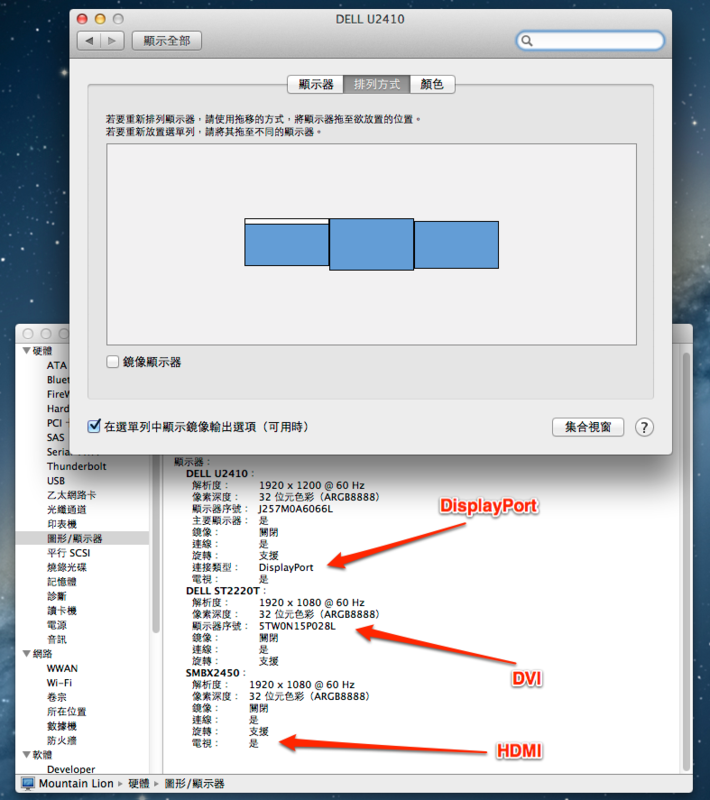 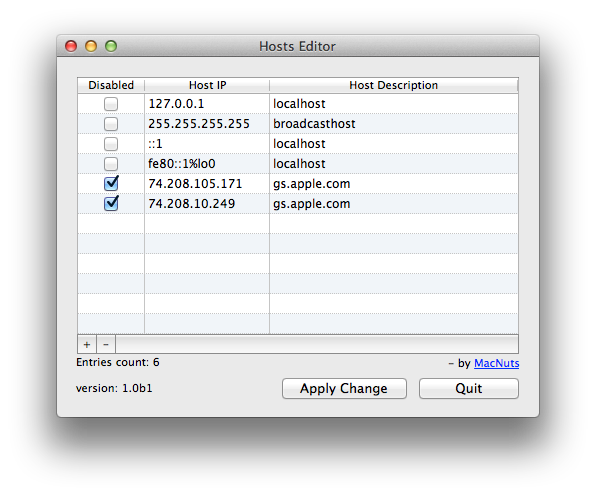 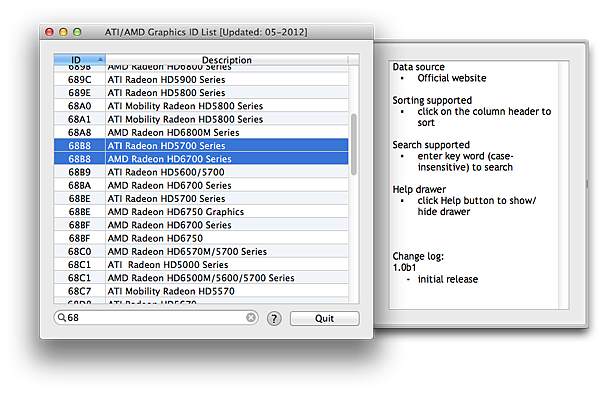 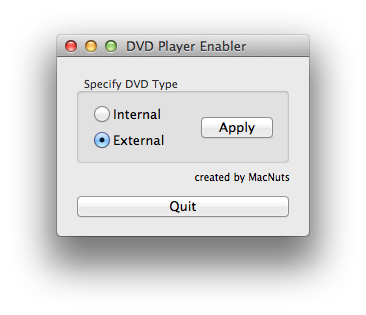 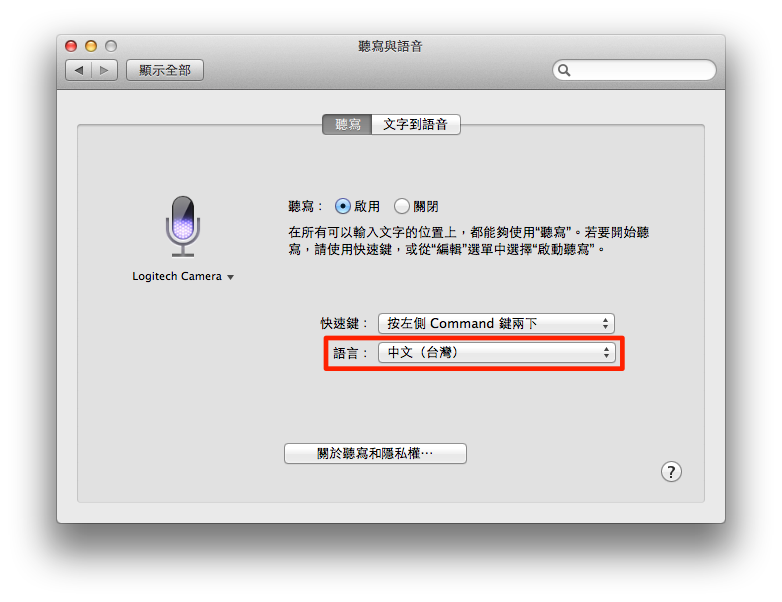 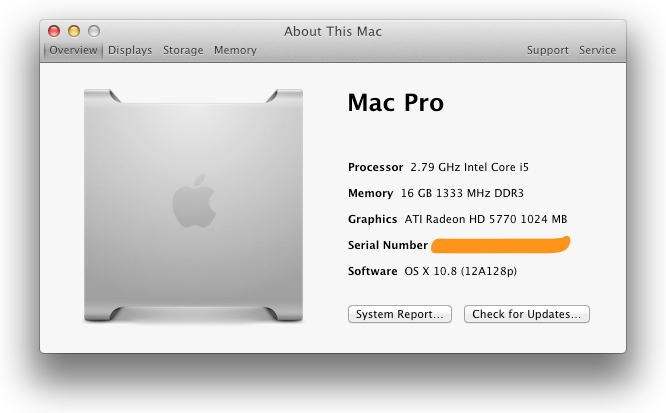 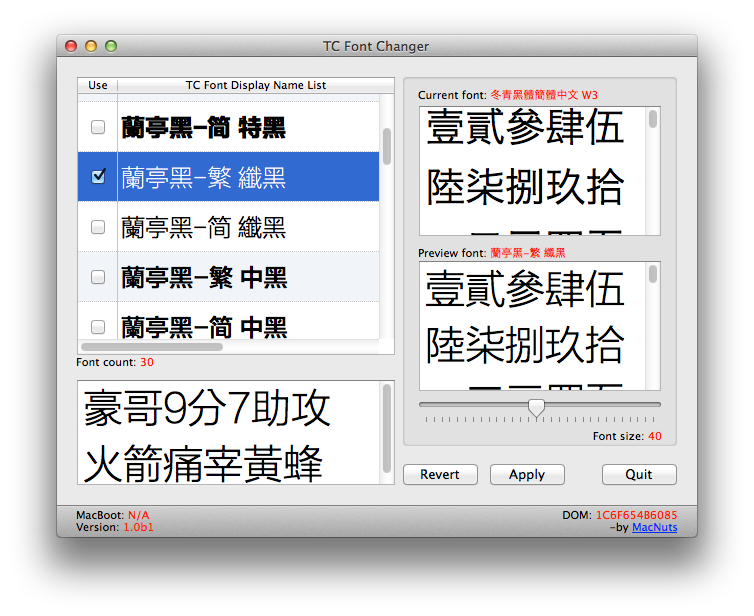 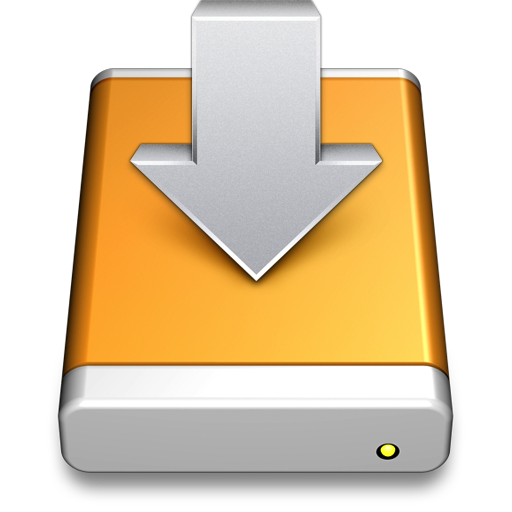 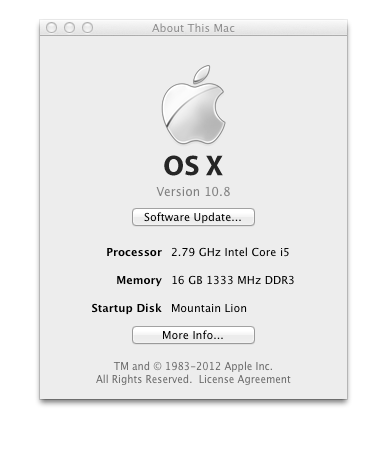 OS X 10.8 Mountain Lion (12A154q) preview 2. 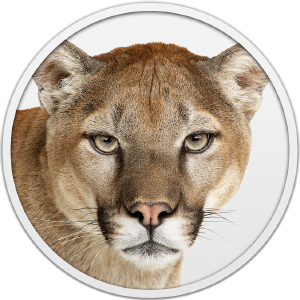 OS X 10.8 Mountain Lion (12A128p) preview.